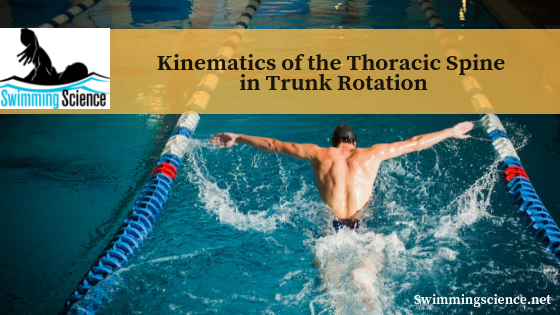 Thoracic spine rotation is used in long-axis swimming. 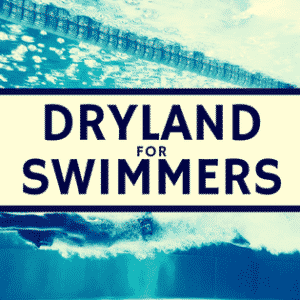 Therefore, understanding the biomechanical demand of this motion is mandatory to understand the optimal hydrodynamics. Unfortunately, the thoracic spine is rarely researched due to the low volume of injuries at this region. Simply comparing the thoracic spine to other areas is unjust, as the thoracic spine has many differences from the rest of the spine, most notably the ribs. This study attempted to demonstrate the amount of trunk rotation and lateral flexion of the thoracic spine at each segment using three-dimensional imaging. Thirteen healthy male volunteers without a history of back pain underwent low-dose computed tomography (CT) scans for three positions. These subjects were scanned while lying down, with their arms above their head, and with their pelvis tightly fixed to the table. Then, they were instructed to actively rotate their shoulder girdles along the axis of the body trunk. The maximum rotation at one side was 24.9 degrees with 7.6 degrees coupled lateral flexion in the same direction as the axial rotation and 1.8 degrees of flexion. Each vertebral segment had a range of 1.2 – 2.7 degrees of rotation from T1 – T12. The largest amount of axial rotation was noted from T6 – T11. The amount of lateral flexion ranged from -0.1 – 2.0 degrees. Couples translations were rarely observed in any direction. 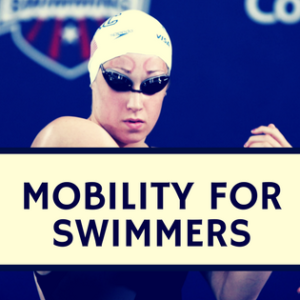 The middle segments of the thoracic spine demonstrated the most movement in this study. 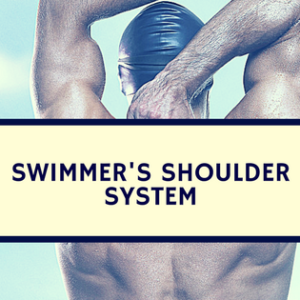 The shoulder blades cover T2 – T7 and potentially inhibit range of motion. This is what I coach, thoracic spine understanding and application in training!